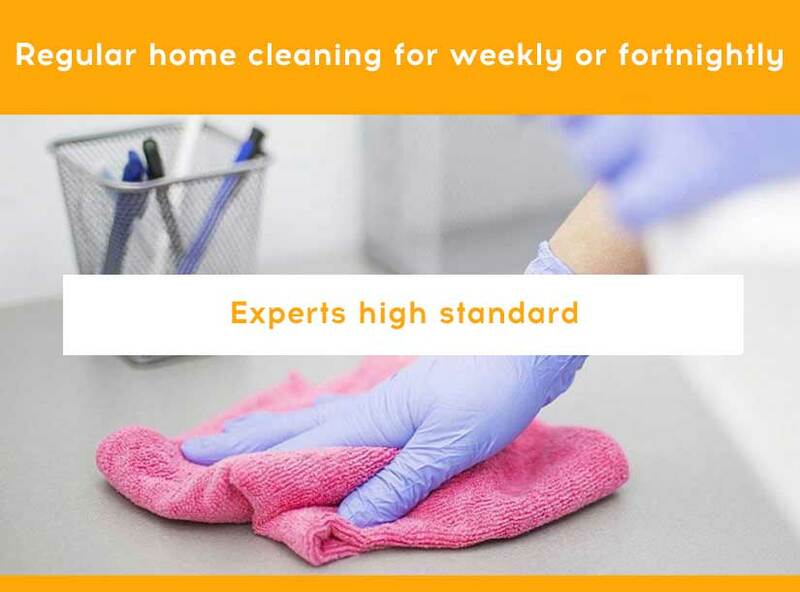 We are one of the leading professional cleaning services providers offering cleaning services with high standards and a high level professionalism. We can cater all your cleaning requirements with caution. Our teams are comprised of the best residential cleaning professionals who can handle all kind of cleaning challenges and perform house cleaning services that will last longer than ordinary cleaning. 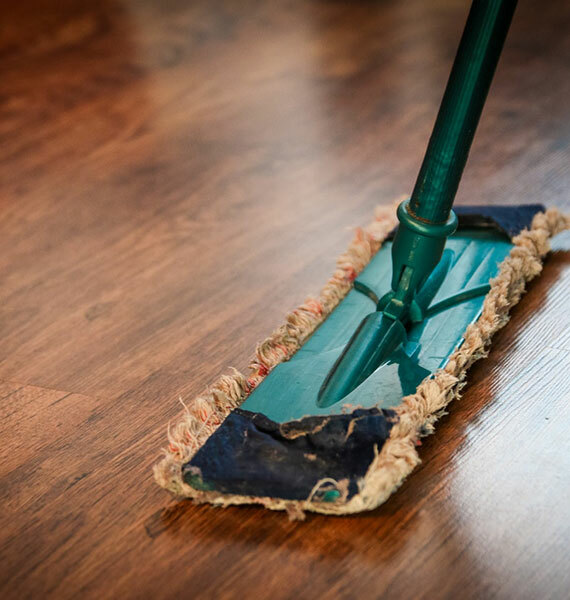 When you request one of our teams for house cleaning or maintenance services, you will receive a tailored service that suits your specific needs. For over ten years, we have worked with many residential and commercial agencies, and handled their cleaning projects with utmost care and professional expertise. We specialise in all sorts of cleaning services including domestic cleaning, spring cleaning and commercial cleaning. We assure you with an 100% satisfaction guarantee in all our services. Whether you require our cleaning services weekly, fortnightly, monthly or just once, we have you covered. 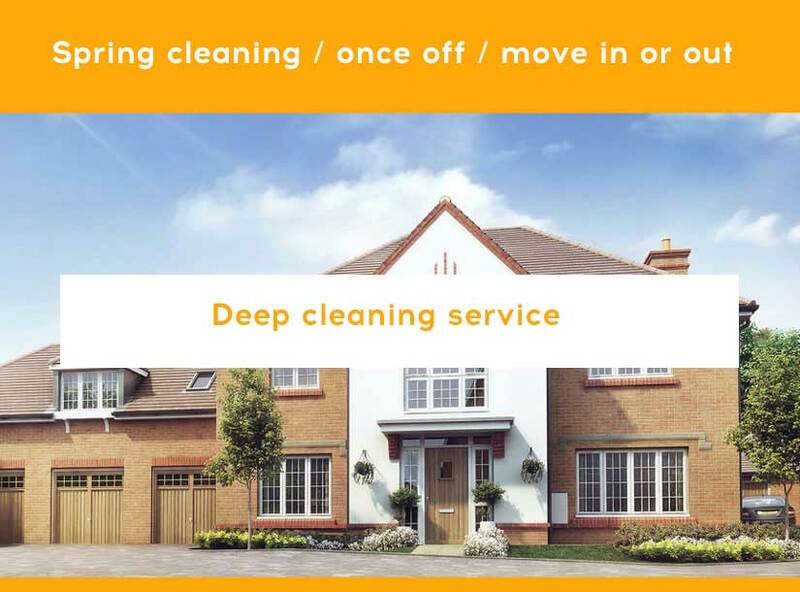 Our customised residential and commercial cleaning plans address these differences very carefully and include various processes to suit the cleaning needs of each premises irrespective of its shape and size. Strict quality control standards, regular performance updates, on time project completion and efficient communication have made our teams very efficient and popular. Whether you are time poor or you very busy, hardy’s home cleaning services will leave your home or office looking brand new. With over 10+ years of experience, and a thorough cleaning checklist, we guarantee you’ll be satisfied with our services. – Kitchen: kitchen bench, stove front cupboard, sink, front fridge and more. For more information please visit our home cleaning services page. $80 for 2 bedroom+1bath room. $70 for 1 bed room+1bathroom. $80 for 1 bed room+1bathroom. $90 for 2 bedroom+1bath room. I have pleasure in providing a reference for Hardy. Hardy and his “A” team have cleaned my home for several years. I have always appreciated their attention to detail and they have always been willing to attend to “extras” I needed done around my home. I have always considered them a pleasure to have around my home and have never had reason to be concerned about security matters. I also note that Hardy never hesitates to ring me if he is occasionally running late which I feel is a rarity these days. I wish Hardy every success in his business. We have used Hardy’s Home Cleaning Services on a number of occasions now, and they always do a fantastic job. They gave our home a thorough clean before and after we rented it out, and it looked as good as new each time they visited. Now that we have moved back in, we still call in Hardy’s cleaning specialists for an annual deep clean! We wouldn’t trust anyone else with our home. We have a regular contract with Hardy’s Cleaning Services, and we are so glad that we have them on our team. They are an integral part of the company, keeping our offices and stock rooms clean and tidy, and doing their bit to keep our workplace safe. Plus, we always get friendly and helpful cleaning technicians who are genuinely lovely to have around the place. Would definitely recommend to others. After I had a fall, I struggled to keep my home clean by myself. Hardy’s Home Cleaning Services have been so good to me. They visit regularly and do all the jobs I can no longer do myself. Thank you! Now that Hardy’s Home Cleaning Services are taking care of the housework, I have much more time to do the things that I love!